german comedian rocks american audience – ui. der blog. 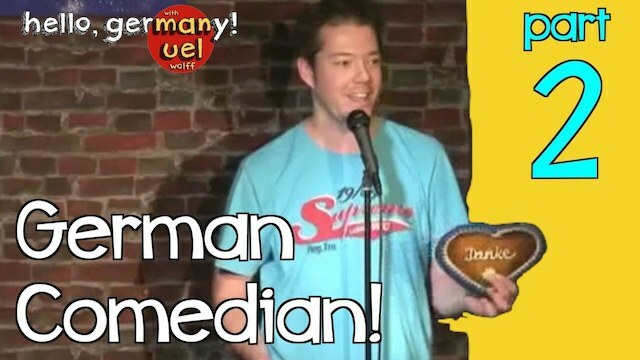 german comedian rocks american audience – watch part 2 here!